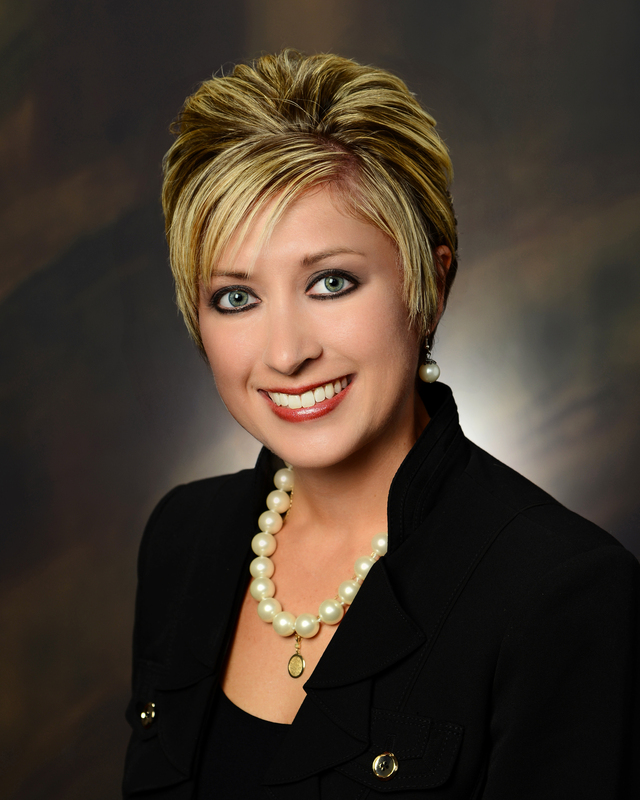 Consortia Consulting is pleased to announce Krista Allen has joined its experienced consulting staff to focus on serving the needs of Iowa municipalities. Prior to joining Consortia, Krista served as the Director of Finance and Customer Service for Harlan Municipal Utilities in Harlan, Iowa. At Harlan, Krista was responsible for overseeing various financial and regulatory aspects of their electric, gas, water, and communications utilities. Her background includes rate analyses, calculating rate increases, financial analyses, budget preparation and presentation, and various regulatory reporting requirements. Krista brings her energy, experience, and passion for assisting municipals to Consortia to provide a variety of financial consulting and regulatory services to help ensure the continued success of Iowa’s municipals. Krista is a member of the American Public Power Association Legislative and Regulatory Committee, is currently serving an appointment on the Iowa Consumer Advocate Panel, and represented Harlan on the Iowa Association of Municipal Utilities’ Board of Directors. She recently relocated to Waverly, Iowa, and will be working from that location for Consortia.